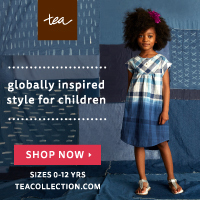 If you know me and my kids, you may have noticed that I’m in love with the children’s clothing line, Tea. The Tea Collection loves to travel, just like we do! Their designs are inspired by the places they visit. Which means that each new collection is unique and beautiful! The quality is excellent, meant for adventurous kids, and what I love most is how easy it is to mix, match, and layer! As an affiliate with Tea, I have a special promo just for YOU, my readers! This is only a two-day sale, so today and tomorrow (Wednesday, Aug. 24th to Thursday, Aug. 25th). 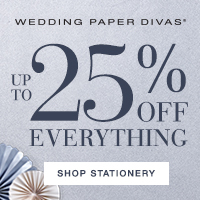 20% off all Tea clothing….INCLUDING sale items! Use the code: JUSTFORME20 at checkout. Whether you’re needing a few more wardrobe essentials for back-to-school or simply want to stock up on your child’s next sizes (surely I’m not the only parent who does this? ), now’s your chance! Courtesy of Tea, here’s a look at the Fall collection for this year! Isn’t it darling?